Santa Clara-based EchelonVR has launched an Android application that works with Cardboard and Samsung Gear VR to help heavy equipment dealers to showcase immersive models of their products to customers before they make purchase decisions. The application, which is available as a free download for Android, is particularly useful for trade shows and expositions. It uses a look-to-activate mechanic, so no buttons or remote controllers are required. The company also has a Gear VR version of the application. For example, users who look at the engine of a truck will see information pop up about its power and torque. Focusing on tires, shows information about diameter and weight. 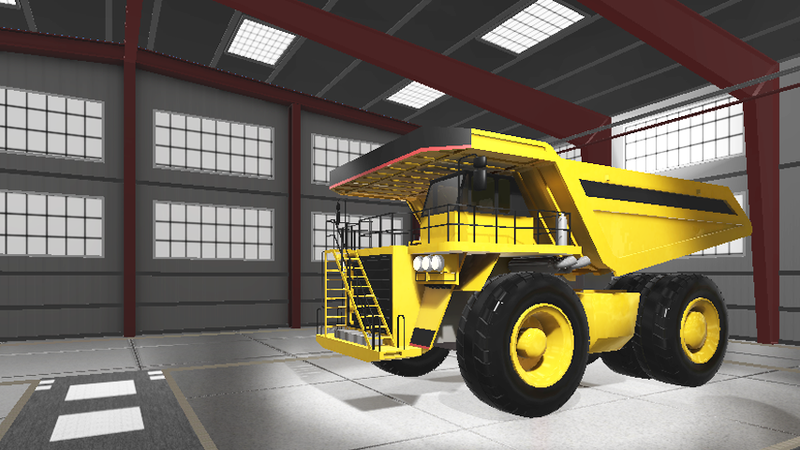 Several other manufacturers have also used virtual reality in expositions to showcase their heavy equipment products. Doosan Infracore, a heavy equipment dealer, used virtual reality to show case equipment at Bauma 2016, a construction and mining event held in Munich Germany in April. Key Technology, a manufacturer of food processing equipment, also took advantage of virtual reality to launch its Veryx product at Pack Expo trade.